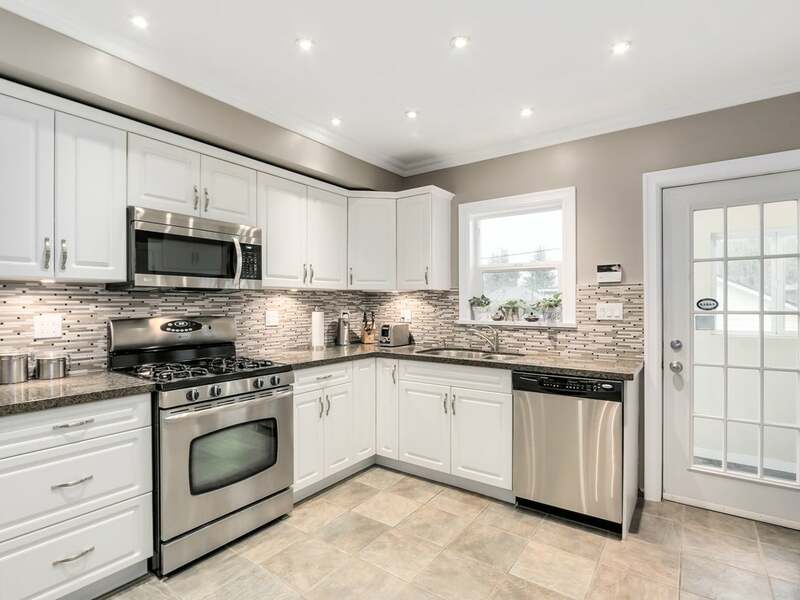 Beautifully updated family home on a tree lined street in Douglas Park. 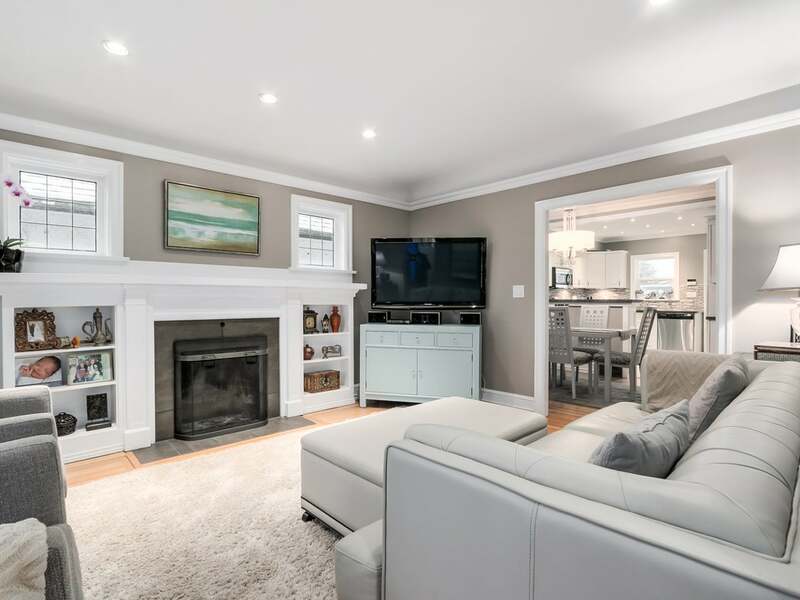 Bright and inviting main floor has a lovely living room with wood burning fireplace, oak and fir floors, crown mouldings, updated kitchen with S/S appliances, granite counters & tile floor as well as 2 bedrooms and full bathroom. 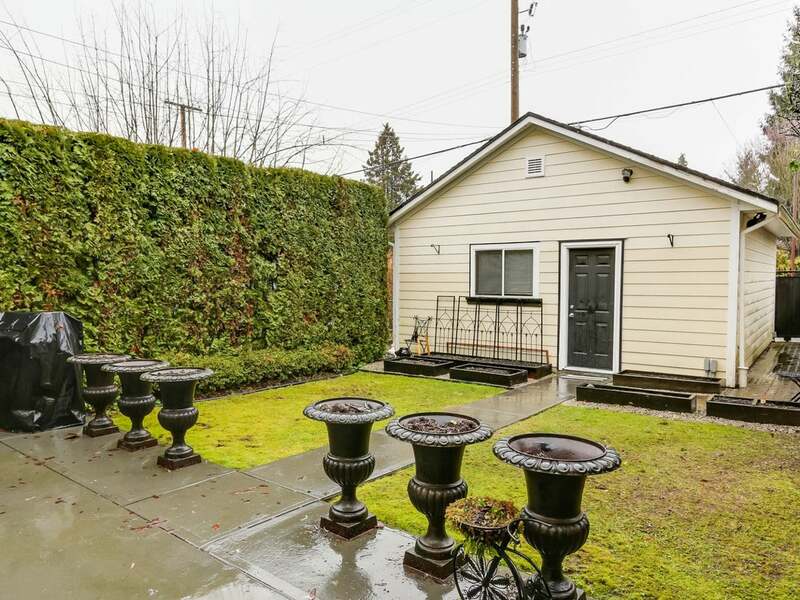 You will also find off of the kitchen a covered outside mud room and stair access to a lovely, well maintained yard. 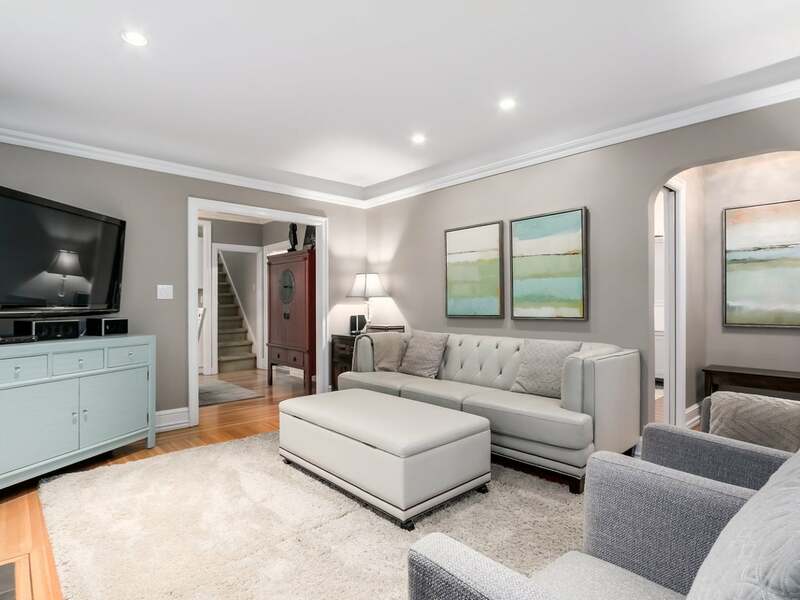 Upstairs is the large master bedroom with 5 piece ensuite and lots of closet/storage space. 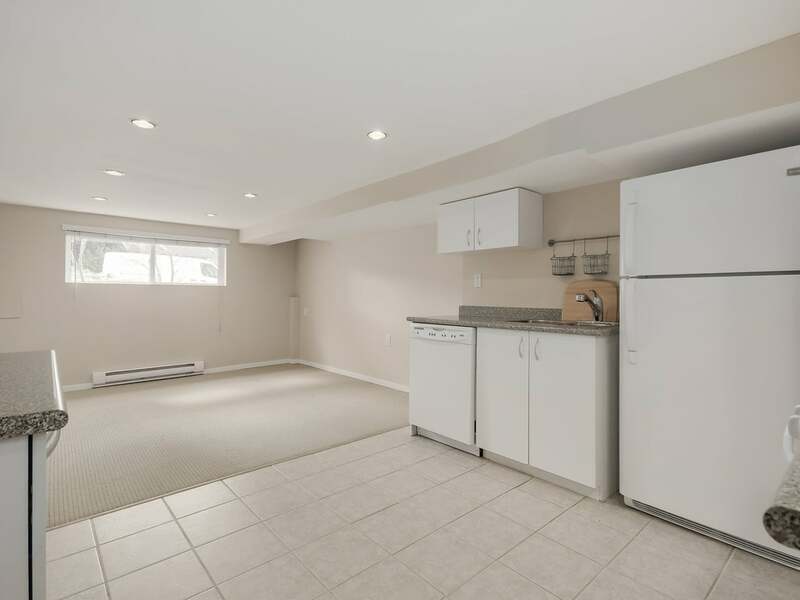 The basement has an updated 2 bedroom suite with 7 foot ceilings & it's own laundry. 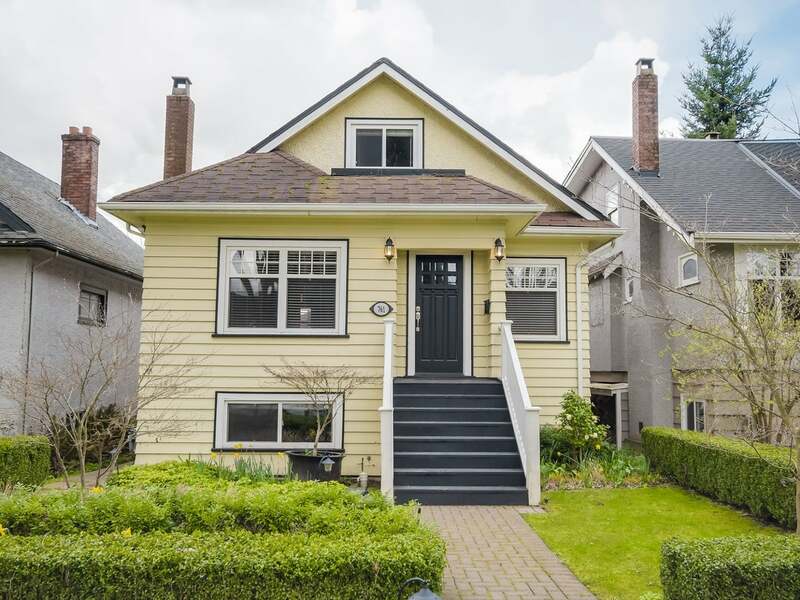 Close to Canada Line, shopping, restaurants & Braemar Park.